Dead Cells (game, 2018). A roguelike-metroidvania video game by Motion Twin/Merge Games. Developed by Motion Twin. Official Trailer. 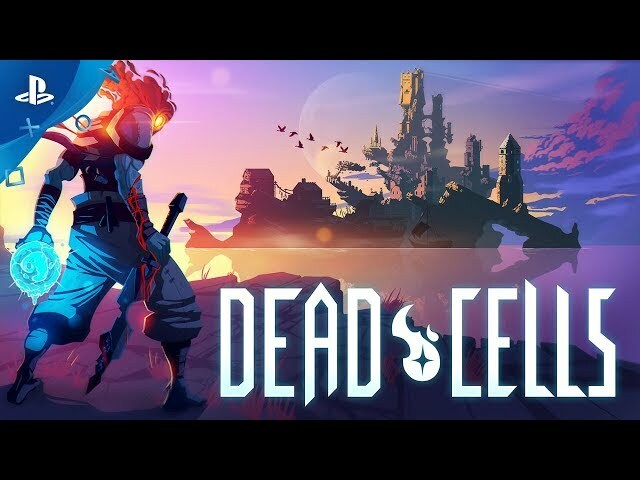 Dead Cells is a roguelike-metroidvania video game by Motion Twin and Merge Games, developed by Motion Twin. 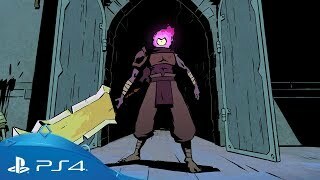 Dead Cells | Animated Trailer | PS4. The plot of Dead Cells is minimalistic, only giving bits of information to the player. Taking place on an unnamed island, the player character is referred to as the Prisoner, a humanoid with a pile of gelee or plantmatter in place of a head. The Prisoner is immortal, as every time he dies his "head" manages to lurch its way back to the starting prison. According to a guard, the Prisoner is said to have been executed for some crime, but the nature of the crime is never specified. Every time the Prisoner dies, the island reconfigures itself, which serves as an explanation for the rogue-like mechanics. In the game, the reason for this is specified as the island being a living organism that evolves over time. In the end, he kills the Hand of the King and stabs the real king only to explode and wind up back at the start like nothing happened. 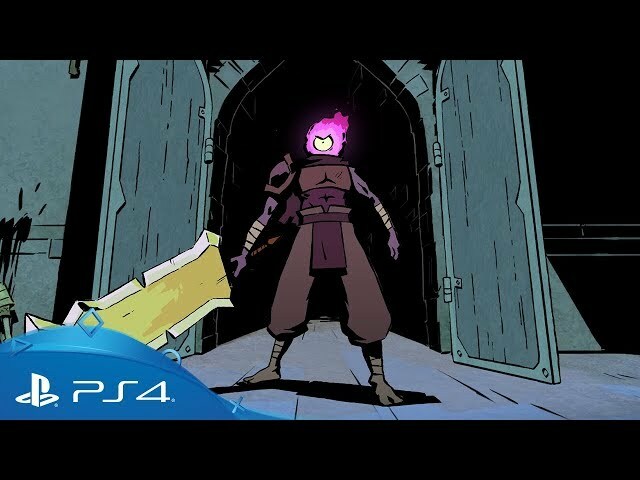 Dead Cells was scheduled to be released by Motion Twin and Merge Games on August 6, 2018 and on August 7, 2018. This video game is available for the following platforms: Microsoft Windows, macOS, Linux, PlayStation 4, Xbox One, Nintendo Switch.